Advocacy Officer Vuyokazi Gonyela is attending the inaugural United Nations General Assembly high-level meeting on ending TB, taking place in New York. The meeting will be attended by international civil society organisations, people living with TB, heads of state and other dignitaries from around the world. President Cyril Ramaphosa is leading South Africa’s government delegation. Spotlight co-editor Marcus Low has written extensively in the run-up to the make-or-break meeting (for TB control), this is his latest piece. Executive Director Mark Heywood will be the key note speaker at the opening plenary at EVIDENCE 2018, Africa’s pre-eminent event for all those in the region with a dedication to evidence-informed decision-making. Mark will speak about Evidence and 21st century Democracy: Does the evidence still “speak for itself” or does it need advocates? The conference takes place from 25 to 28 September 2018 at the CSIR International Convention Centre in Pretoria. Daniel McLaren will be participating in Operational Working Group and Steering Committee meetings of the Vulekamali project at National Treasury in Pretoria. National Treasury has been working in partnership with IMALI YETHU to develop an easily accessible online budget data portal. This portal has recently been named “vulekamali” by a South African citizen who entered a competition. Through vulekamali, National Treasury continues to entrench its commitment to transparency and budget participation reforms. Deputy director, Umunyana Rugege and Legal Researcher Tendai Mafuma will travel to the Fifth Global Congress on Intellectual Property and the Public Interest which will be held at American University in Washington DC. Major themes will include the role of intellectual property regulation in shaping access to knowledge and medicine and the balance between the rights of users, internet companies, rights-holders and other stakeholders in online speech and expression. Limpopo Field Researcher Solanga Milambo, Researcher Thuthukile Mbatha and Legal Researcher Vuyisile Malinga will be conducting Sexual and Reproductive Health Rights (SRHR) and Sexual Violence (SV) Workshops with learners in the Vhembe, Capricorn, Sekhukhune and Waterberg districts in Limpopo. SRHR is a key part of SECTION27’s work. Head of Communications Ntsiki Mpulo will travel to Ralebedu Senior Secondary School outside Mokopane in Limpopo where she will participate in the distribution of sanitary towels to young girls at the school. 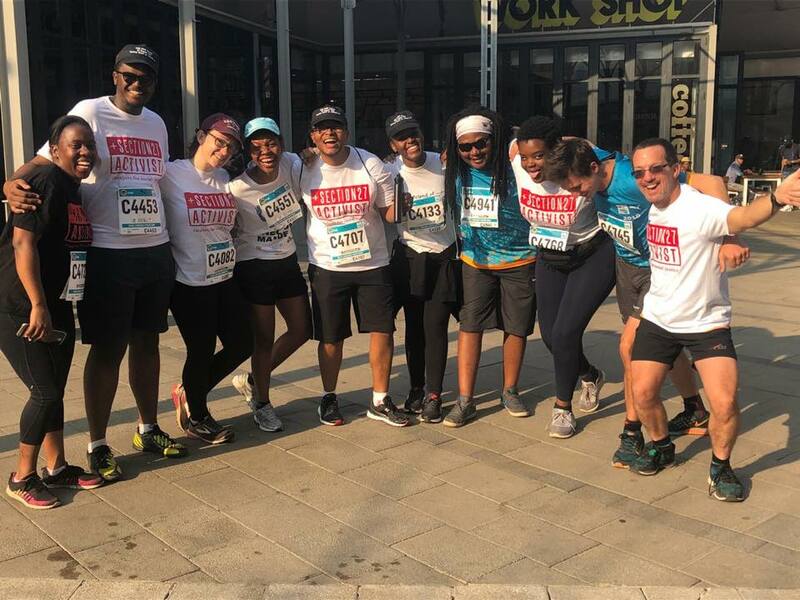 This distribution is part of the Trek4Mandela and Caring4Girls campaign which aims to raise money for sanitary pads in order to keep young girls in school. 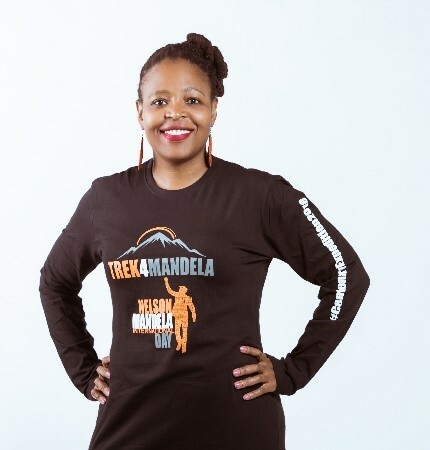 Ntsiki was one of the 36 climbers who summited Kilimanjaro on 18 July 2018 at part of the Centenary celebration of Nelson Mandela’s birthday. SECTION27 and the Treatment Action Campaign made a joint submission on the Draft National Health Insurance, Draft Medical Schemes Amendment Bill and Draft National Quality Improvement Plan Bill on Friday 21 September 2018. The submission outlines the number of shortcomings in the bill. The major critique is that it does not provide a path for the realisation of universal coverage for South Africans and fails to take into account the findings of the Health Market Inquiry into the private healthcare sector. Click here to view a video by our Head of Health Sasha Stevenson. 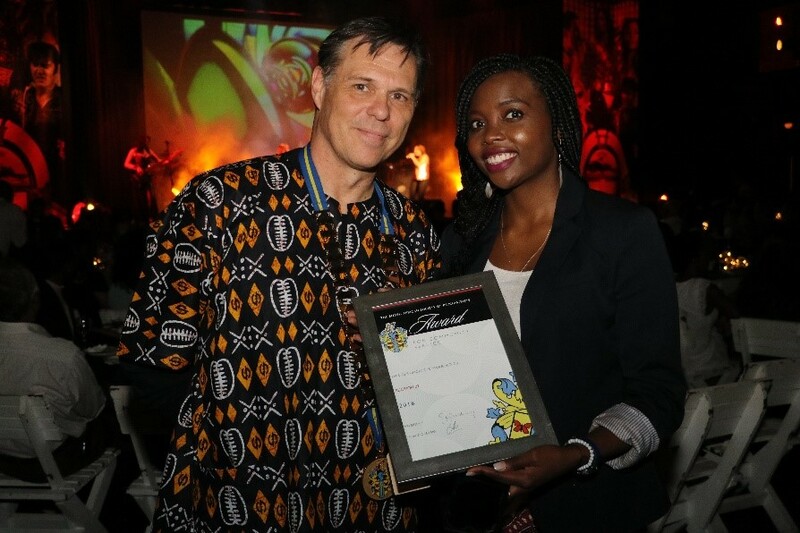 SECTION27 has been awarded this year’s 2018 South African Society Of Psychiatrists Community Award. The SASOP Community Award is awarded biannually at the SASOP National Congress to an organisation or individuals who have worked in the field of psychiatry and/or mental health and have shown to have promoted mental health or psychiatry in the community; acted as advocates for psychiatry/mental health to the benefit of the community as a whole; and/or acted as advocates in the interest of psychiatrists in the psychiatric fraternity. 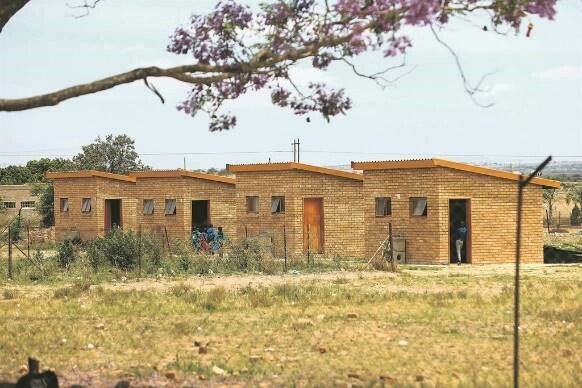 Senior Legal Researcher Thabang Pooe wrote a sobering article in the City Press on the impact that poor sanitation has on learners in Limpopo as part of SECTION27’s sanitation campaign which can be read here. Spotlight co-editor Anso Thom wrote an opinion piece on how former Mining minister Mosebenzi Zwane, with the help of some mates in the Free State government, wangled an Intensive Care Unit bed for his relative. Read it here. Spotlight also features a number of articles on TB and opinion pieces on National Health Insurance.